Shanakee is a four piece that has been around in various incarnations since 1994. There’s been one constant throughout, frontman and story teller Kieran O’Connell. The Shanakee of today has existed for the best part of a decade and they’ve dedicated a lot of that time to writing, recording and performing their own material. To date they’ve released an album and an EP of their music, Kieran has released his own album and Dave has released multiple records. 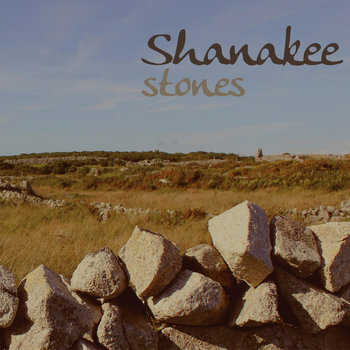 Kieran and Dave, the band’s principal songwriters, each bring their own distinct flavours to Shanakee. They love telling stories through their music, letting the listener in on all manner of things. Shanakee has always been about the collective - bass player Mark McNeilly and Violin/mandolin player Greg Hunt each bring their own distinct qualities to the band, not the least of which is outstanding musicianship. Onstage, there’s a rollicking pub vibe about them that is warm and engaging, tempered with moments of emotion. They are a dynamic, polished live outfit that always delivers the goods. Of all the compliments the band has received over the journey, there are two things audiences say time and time again. Firstly, it’s obvious that Shanakee have a lot of fun onstage and secondly, it looks like the band are all great mates. 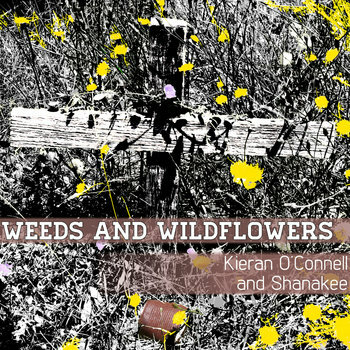 Shanakee are: Kieran O’Connell, vocals, guitar, bodhran | Greg Hunt: Fiddle, mandolin | Mark McNeilly: bass, vocals, whistle, five string banjo, guitar | Dave Walker: guitar, vocals, mandolin, tenor banjo, bass.